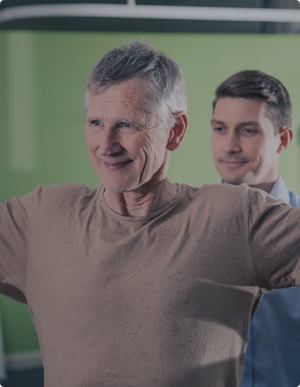 Exercise Physiologists are experts in preventing and managing lifestyle diseases and injury. 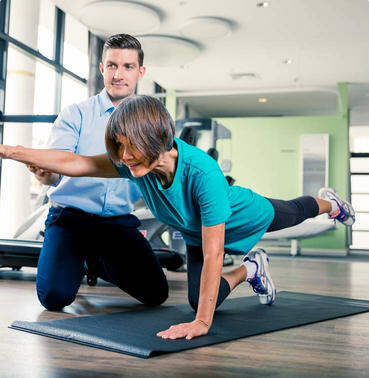 An exercise physiologist can help you whether you are dealing with an injury or want to live a healthier life through exercise. 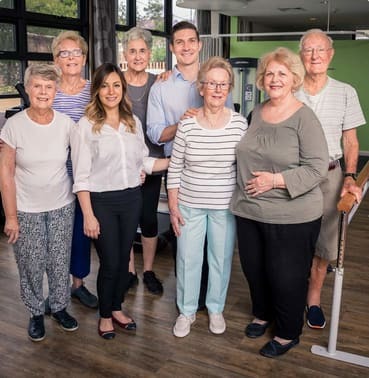 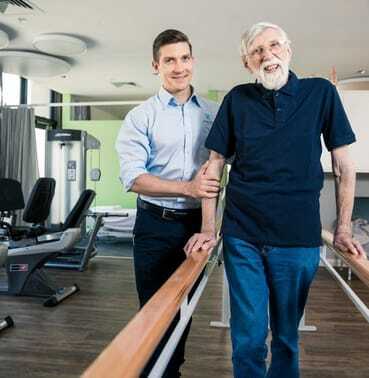 An exercise physiologist can work with you to design and implement an exercise and lifestyle improvement program which will aid in the management and prevention of diseases as well as help improve your mobility, strength and functional capacity. 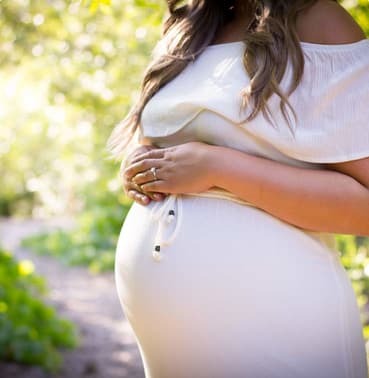 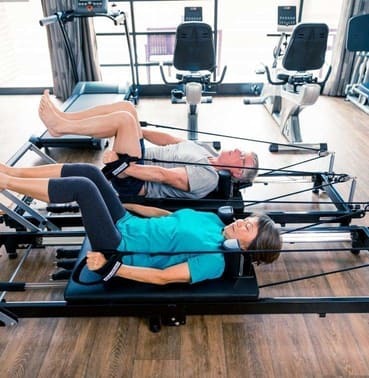 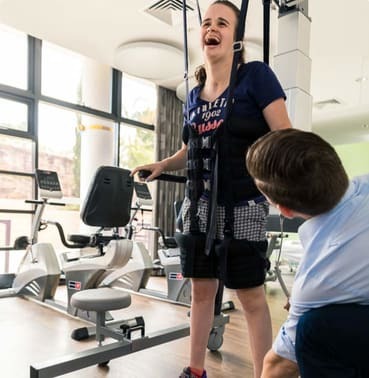 We utilize a unique approach where our therapists work collaboratively to ensure all aspects of your care are covered, for example, both the physiotherapist and dietitian may be required to maximise the effectiveness of the lifestyle modification program. 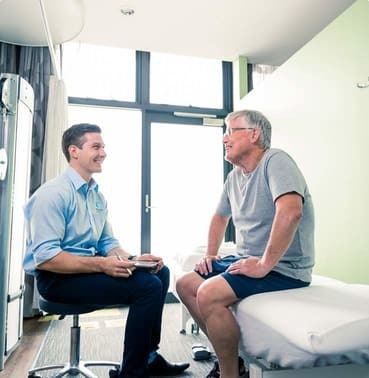 If you would like to find out more about how our exercise physiologists can help you, then feel free to give us a call or click the live chat button below.